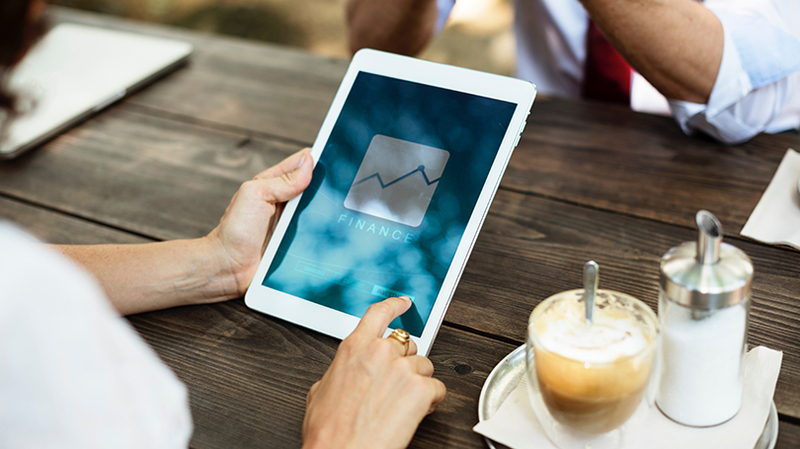 With 30 June fast approaching, now’s the time to put in place the strategies that could save you paying more tax than you need to this financial year and look at the most appropriate tax strategies for the 2019 tax year. If you would like to discuss any of these strategies please talk to your financial adviser. If you don’t have a financial adviser we can put you in touch with one.